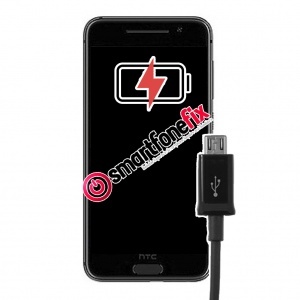 Has your HTC U11 stopped charging? Is the USB Type C port loose or failing to detect the charger sometimes? Absolutely recommended - 24 hour turn around, fixed and one happy daughter. When you get service like this its worth telling people about it - Brilliant!